Samuel Longfellow (b. Portland, ME, 1819; d. Portland, 1892) wrote this text with the heading "Prayer for Inspiration." It was published in the Unitarian hymnal Hymns of the Spirit in 1864. Like "O Come, O Come, Immanuel" (328), this text is a catalog: it lists attributes of the Holy Spirit in successive stanzas. The text is a prayer that the application of the Spirit's attributes may result in more vibrant Christian living, which will then be manifest in discernment of God's will (st. 1), holiness and purity (st. 2), courageous servanthood (st. 3), obedience to God's rule (st. 4), peace and restfulness (st. 5), and the experience of joy (st. 6). The final stanza alludes to Numbers 21:17 ("song of the well") and to John 4:10 ("living water"). 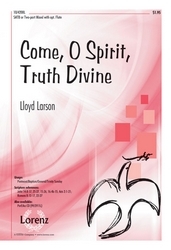 Note that this hymn addresses the Holy Spirit without any reference to the Trinity, a Unitarian position that should not, however, hamper its use. Samuel Longfellow is not as famous as his brother, poet Henry Wadsworth Longfellow, about whom he wrote a biography that was published in 1886. In his time, however, Samuel was well known as a Unitarian preacher and hymn writer. Educated at Harvard College and Harvard Divinity School, he became a minister in 1848 and served Unitarian congregations in Fall River, Massachusetts (1848-1851), Brooklyn, New York (1853-1860), and Germantown, Pennsylvania (1860-1883). With Samuel Johnson he compiled two hymnals: A Book of Hymns for Public and Private Devotion (1846) and Hymns of the Spirit (1864). He also published a number of his hymn texts in A Book of Hymns and Tunes (1860). 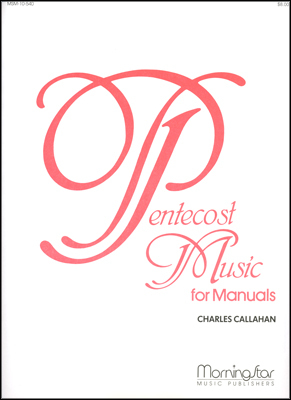 Pentecost; many other worship services: entire hymn or select stanzas at the opening of worship, as a response to the Decalogue, as a prayer for illumination, as a hymn of dedication following the sermon. Orlando Gibbons (PHH 167) composed SONG 13 in soprano and bass parts. Used as a setting for a text from the Song of Songs, the tune was published in George Withers' Hymnes and Songs of the Church (1623) as hymn number 13 (hence the tune name). 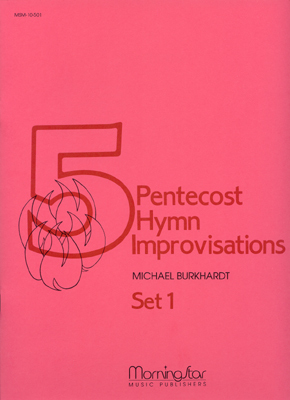 As in other hymnals, the melody is presented in a simplified isorhythmic (all equal rhythms) form; the more rhythmically varied original also had more notes and was better suited to solo singing. Sing all the stanzas in antiphonal groups with select use of part singing. Use light accompaniment.